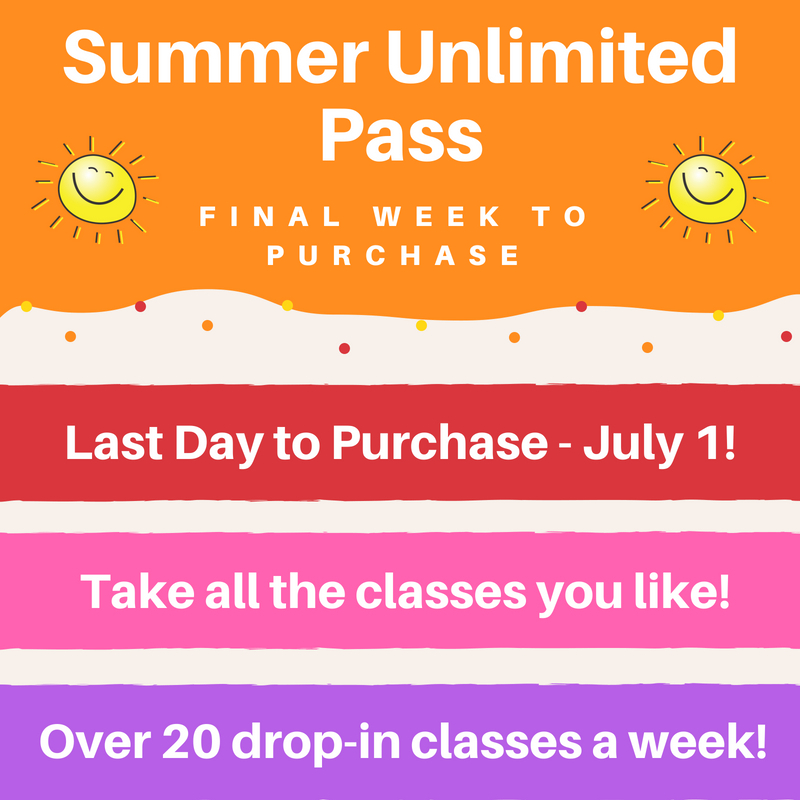 Our Highly Popular Summer Unlimited Pass is Back! *Pass does not include Burlesque & Wine Night OutTM, Yoga for Wine Lovers or Workshops. Passes are non-transferable and non-refundable and cannot be combined with any other offers current or past. Student discount not available with this pass. Life begins at the end of your comfort zone! Try something new! Purchase your pass by June 11 and your pass will activate a week early on June 25!